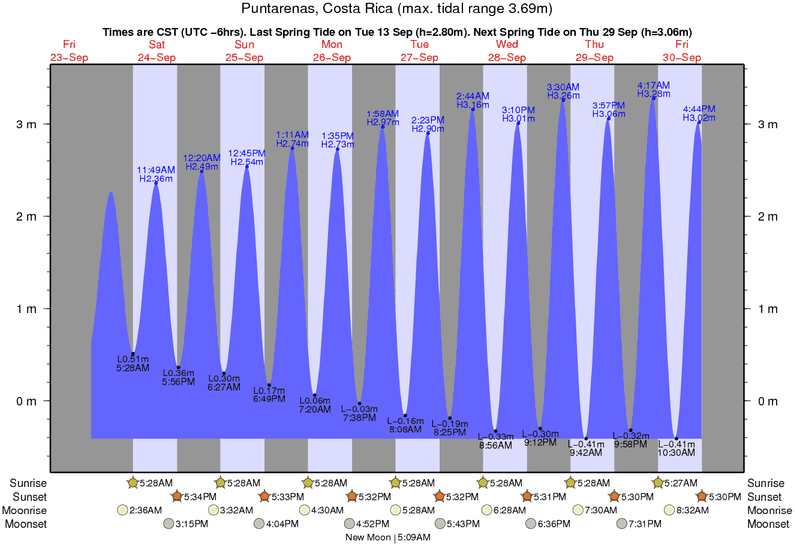 In Costa Rica, Spring precedes Winter. We might be seeing right now the first signs of the coming rainy season. Rising humidity – we’ve 4 cloudy starless nights in a row – and precipitation – Tina says it rained the other day in Santo Domingo, just 4 klicks away but I didn’t feel a drop – have encouraged the trees to bloom. The Sandal is usually the first and easily recognizable with its clumps of small salmon colored blossoms, possibly my favorite. The Roble Sabana – Pink Trumpet tree – comes in white and pink with trumpet flowers on a dark striated bark. I always thought these were two different trees until I took a closer look. But a third one, quite rare, had me baffled – bright fuschia. Maybe you’ve seen it on the way to Nicoya, west side of the road. I can’t find it in any of Steve’s books. Closer examination solved the mystery, I think. It’s actually a Verenero – Bougainvillea vine – wrapped around an Indio Desnudo – Naked Indian tree. Huh?! The other surprise is that all of these trees, that usually come into flower in succession over the Spring weeks, are all blooming at once this year. Even the bright yellow Cortez Amarrillo – Yellow Cortez – and the flaming red Malinche – Poinciana – have open flowers right now. What does that portend for our coming Invierno – Winter?